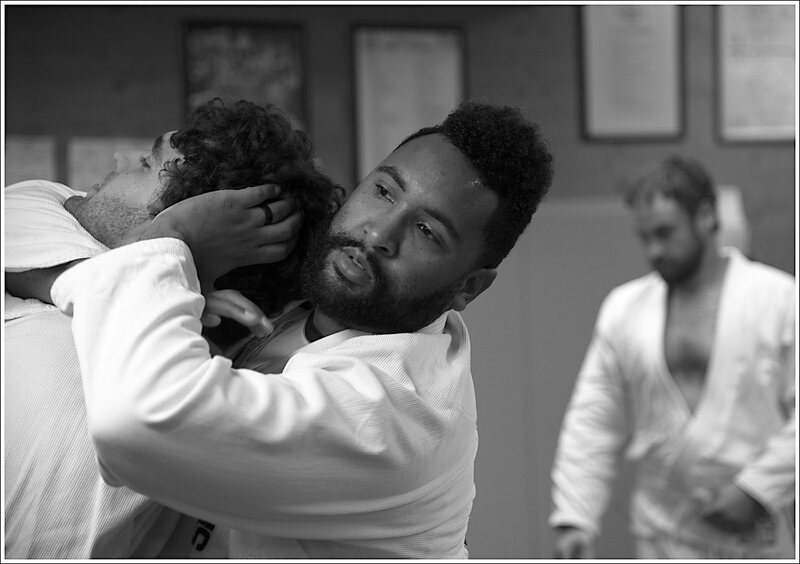 Brazilian Jiu-Jitsu is unlike any other martial arts discipline out there because it takes strength and size almost completely out of the equation. Instead, successful BJJ fighters learn to use leverage and technique to overcome any opponent. 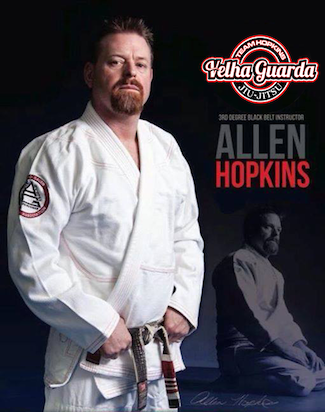 At Team Hopkins Lafayette, we're proud to offer you the highest quality Brazilian Jiu-Jitsu Classes around, giving you access to the renowned Gracie Jiu-Jitsu system each and every day. Join us in Lafayette and combine the best real-world self-defense with an incredible total-body workout. Classes include co-ed AND women's only! With us, you don't need to be a pro fighter to succeed. You don't need any experience at all. Our instructors are dedicated to working with students of all skill levels and backgrounds. We'll help you build your skills from the ground up and learn effective self-defense in no time. 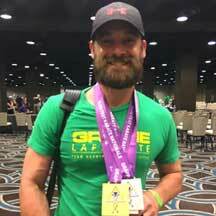 Brazilian Jiu-Jitsu is a total-body effort that truly takes every inch of your body to find success. In our classes, you'll experience a wide range of exercises and drills that will teach you the ins and out of this discipline. But with every workout, you'll challenge your body like never before. You won't even realize how hard you're working. Don't settle for good enough. Train with the best and take your skills to the next level in no time. 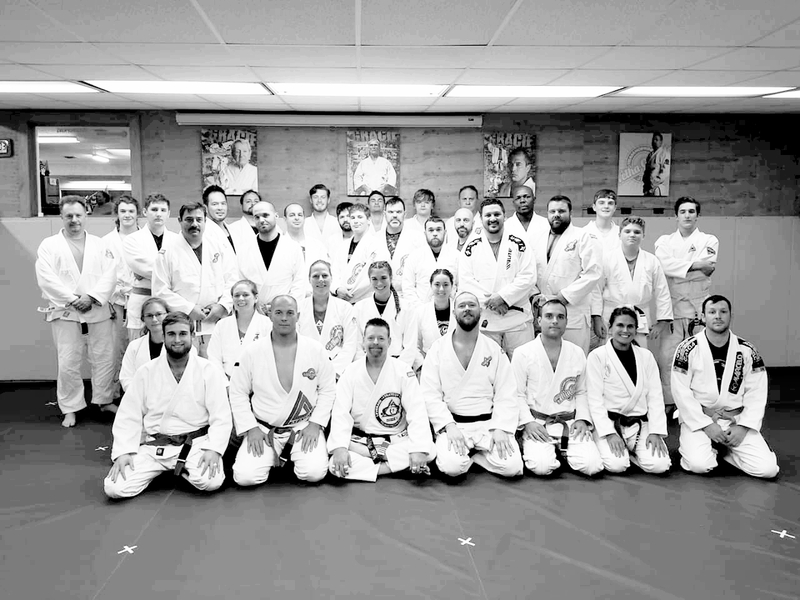 Our Brazilian Jiu-Jitsu Classes in Lafayette are great for beginners and experienced fighters alike. Just fill out the short form on your screen today to learn more about everything we have to offer!